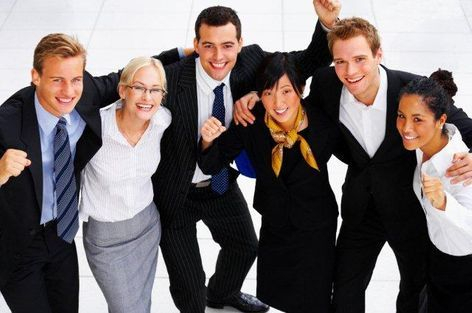 Work is 70% of life, and when you know how life operates, you can be successful at work, home and life. 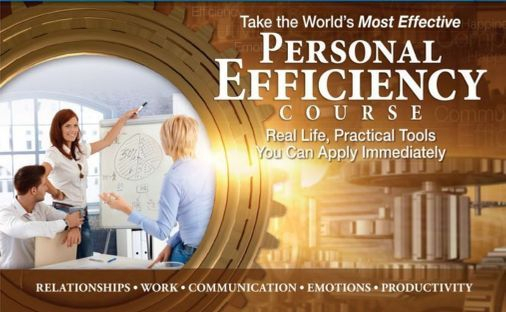 Based on L. Ron Hubbard’s Scientology book, "The Problems of Work", the Personal Efficiency Course gives you the Scientology knowledge that you can apply immediately and succeed. "Here we have Scientology assisting the worker and the executive in assisting Man to be more competent and more able, less tired and more secure in the workaday world." Life is stable and rewarding when you can handle it, and the Personal Efficiency Course is the simple and practical way to learn how. Supervised by a trained specialist, this course provides personal instruction in application of Scientology tools, so you can use its discoveries to improve your life and increase happiness at once. 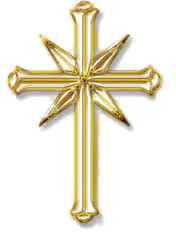 - The Anatomy of Control and how to turn "bad control" to "good control"
- And, the rock bottom cause of Exhaustion, with the application of powerful Scientology principles that return the energy of youth. Enrollment in the Personal Efficiency Course includes a copy of the book, "The Problems of Work", as well as a seminar portfolio containing a course agenda, workbook, glossary and all items needed for the course. To enroll, call 316.682.8080 or email us at wichitamission@att.net. We ask that you fill out a Personality Test, either online or in person, prior to starting this course.